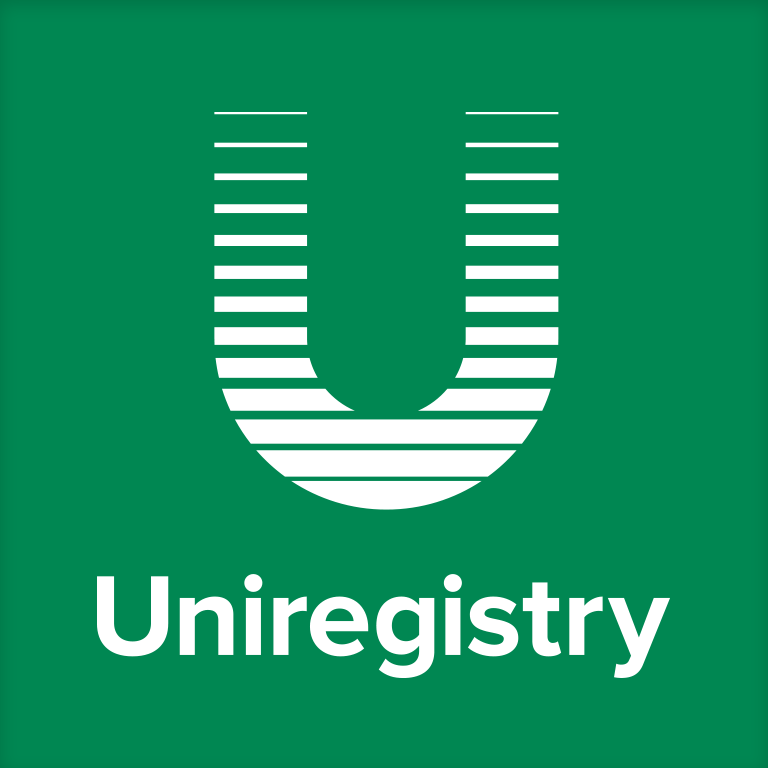 We received some very exciting news from Uniregistry, announcing the immediate merger of its DomainNameSales.com brokerage team with Uniregistry.com, to form Uniregistry.com Brokerage. DomainNameSales.com Brokerage, which boasts 36 Brokers, speak over 14 languages, and has eclipsed over $200,000,000 in domain sales, has transitioned to become Uniregistry.com Brokerage. The brokerage team will operate alongside the Uniregistry Market domain sales platform.  “The brokerage transition is just one part of our ongoing platform migration of both mobile and desktop. Uniregistry Brokerage will also be offering payment processing for domain sales right on our platform. Sales may clear instantaneously and we will offer more extensions, competitive pricing, and support localization in ten languages,” said Frank Schilling, Managing Director of Uniregistry.  By adding the brokerage, Uniregistry takes one step closer to offering a comprehensive suite of domain services covering domain registrations, transfers, renewals, aftermarket domain sales, and domain parking.